Great America is fun for everyone. 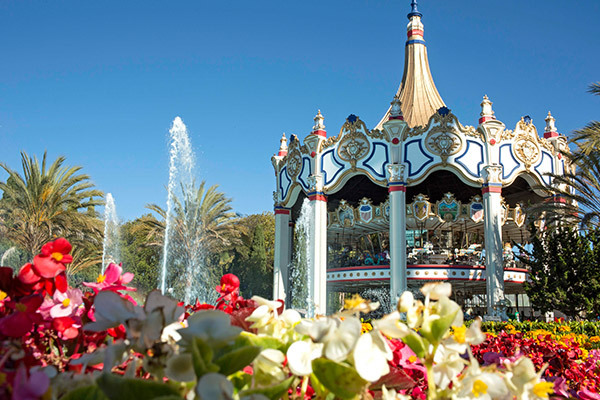 First and foremost, Great America is about fun. Fun for everyone. Here you'll find everything you need to know about navigating and enjoying the park and all of its experiences for those with disabililities. And if you can't find the answers here, feel free to download our Guest Assistance Guide or stop by any of our Guest Services areas at the front gate or throughout the park. 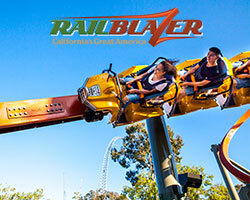 At California's Great America we are proud of our reputation for accommodating guests with disabilities through our Ride Admission Policy. To continue to provide equal access for all guests, be aware that all guests with mobility impairments or ASD will now receive a Ride Boarding Pass with wait times. The Ride Boarding Pass Program allows guests to access rides at specified times via an alternate access entrance, which is a clearly signed, barrier-free path, in order to avoid crowds and waiting in the regular queue lines. 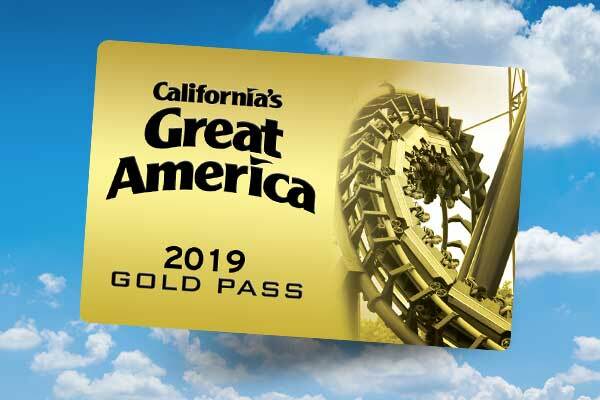 You may be asking yourself whether California's Great America is appropriate for guests with an autism spectrum disorder (ASD) or whether your loved one on the spectrum will be able to handle the theme park experience. 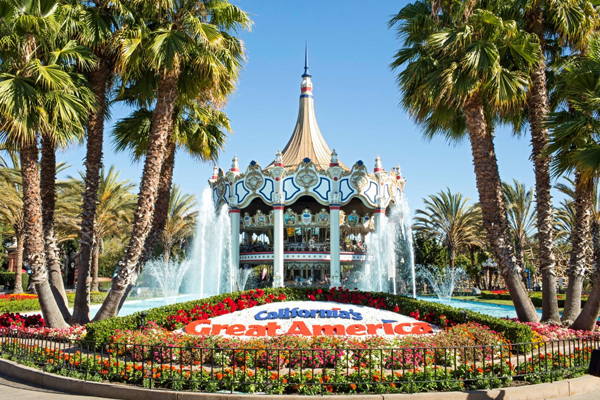 California's Great America has taken steps to be well-prepared to welcome and provide accommodations for all types of disabilities, including autism and related disorders. Service animals are welcome at California’s Great America. A service animal is defined as a dog or miniature pony that has been individually trained to perform tasks for a person with disabilities. We may ask you what task your service animal performs for you. Service animals must be controlled with a “restraining device” at all times while on our property. There is a limit of one service animal per guest. Due to the nature of most rides, service animals must remain with a non-riding member of your party. We are not permitted to take control of your service animal. Service animals are not permitted in water attractions, wet decks, wading pools, or lazy rivers. A relief area is located behind Delirium to the left of the restrooms. Please stop by Town Hall or Information for more details. Guests may rent either manual or electric wheelchairs for use within the park. The manual wheelchair is $15 per day plus a $10 holding fee, which you will receive at the end of your rental. An electric wheelchair is $50 per day, plus a holding fee of $25, which you will receive at the end of your rental.